Cheshire Public Library is proud to host ABC Amigos, a bilingual storytime to start teaching Spanish to toddlers and preschoolers. This storytime will be tons of fun with songs, games, activities and stories in both English and Spanish. No prior knowledge of Spanish is necessary. Ages 3-6, no registration required. Do you have questions about your computer, smartphone, or iPad? Do you need help navigating Facebook or downloading an ebook? Let our tech gurus help! 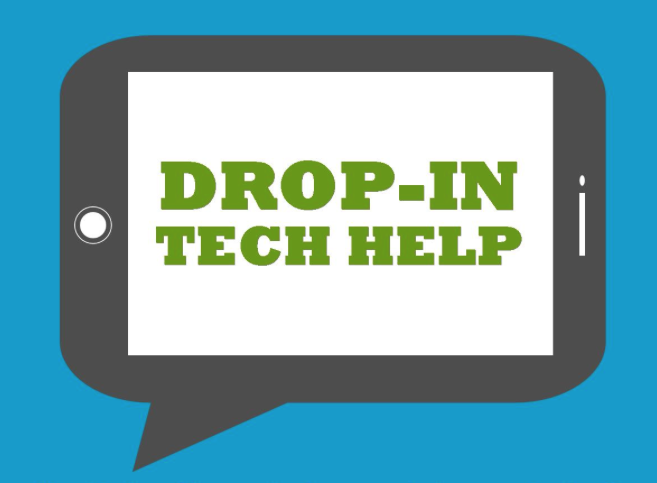 Bring your technology-related questions and curiosities to Cheshire Public Library’s Tech Open House. Our knowledgeable staff will be available to answer your questions and help solve your technology-related problems. No registration required. NOTE: If you are coming for assistance with your own electronic device, please be sure it is fully charged beforehand. In the event your question or issue is more involved, we may ask you to schedule an appointment and come back for one-on-one help. German Americans comprise the largest ancestry group in the U.S., having high rates of immigration to the U.S. beginning in the mid-1800s. 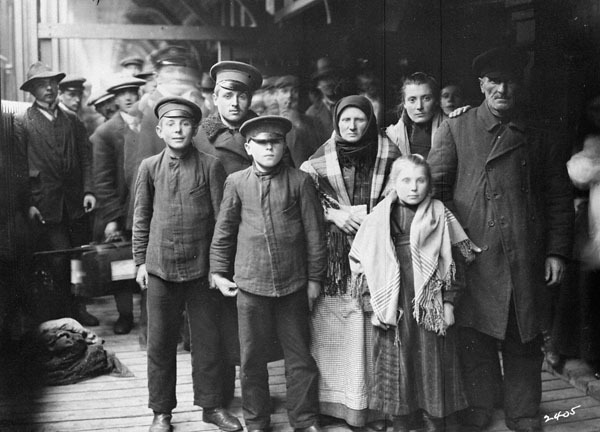 Genealogist Penelope Hartzell will present an overview of German immigration, which began in 1683, and end in 1892, with the opening of Ellis Island. She will discuss pre-Ellis Island ports of entry, early German settlements before the American Revolution, online resources to access for transcriptions of German records, microfilms of German records in German, helpful online info about German research, and organizations to join. Penelope Hartzell has 20 years of research experience and is a member of numerous genealogical societies. Seating for this event is limited. Please register online at or call 203-272-2245, ext. 4. Join us on October 8th at 7 pm as we celebrate a mini-Oktoberfest! Local beer historian and author Will Siss leads a discussion of the history of beer in Connecticut and provides profiles for nearly all existing breweries. He will discuss his book Connecticut Beer : A History of Nutmeg State Brewing. Copies of the book will be available for purchase and signing. Registration is required. Come learn about the hoppy history of Connecticut! Please register online at or call 203-272-2245, ext. 4. 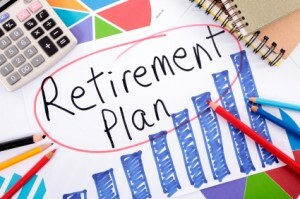 The Cheshire Public Library presents a series of retirement planning workshops this Fall. The three topics are Social Security, Retirement Income Planning, and Long Term Care. 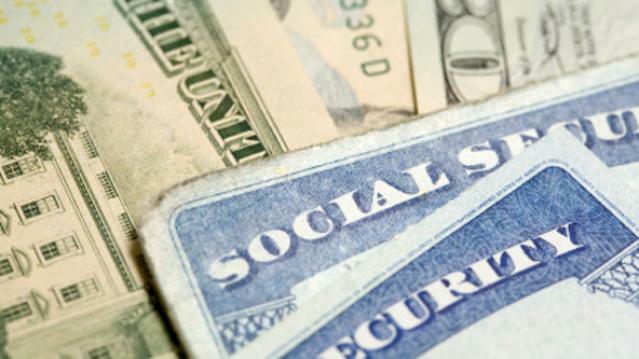 Social Security will be the focus on Tuesday, October 13. After being told for years that Social Security is “going broke,” baby boomers are realizing that it will soon be their turn to collect. But the decisions they make now can have a tremendous impact on the total amount of benefits they stand to receive over their lifetime. Seating for this event is limited. Please register online or call 203-272-2245, ext. 4. Don’t stress about the holidays. 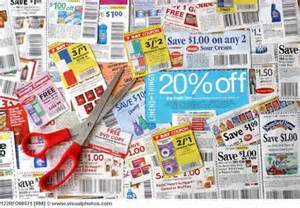 Come learn how to save money with tips and tricks with coupons. Presented by Gina Juliano. Please register online or call 203-272-2245 ext. 4. 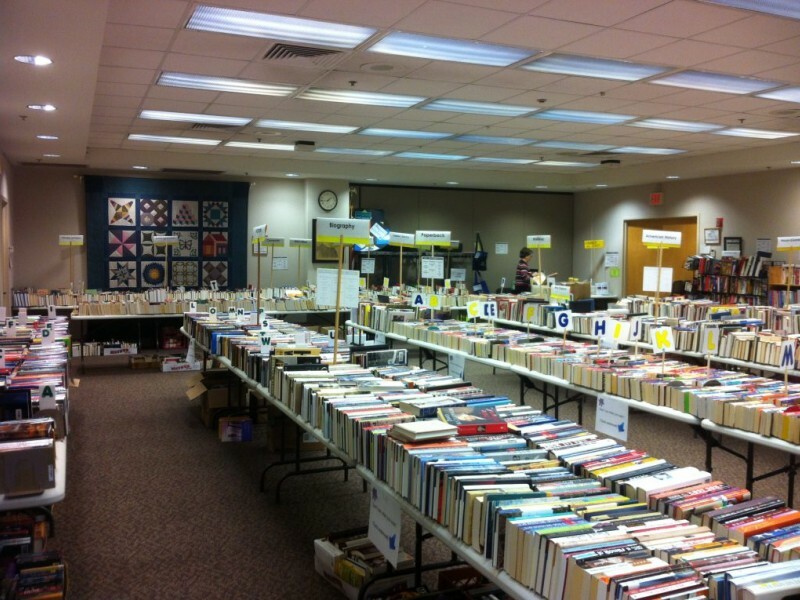 A preview sale for members of the Friends of the Library. Memberships will be for sale at the door, so you can join and then browse before the sale opens to the general public. The Friends of the Library Fall Book Sale! 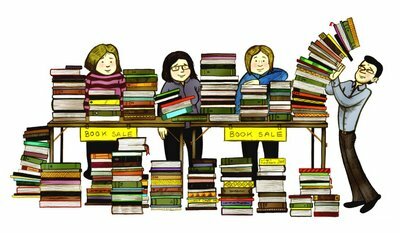 This bi-annual used book sale, run by Friends of the Cheshire Library, raises money to pay for programming at Cheshire Public Library, among other things. All of the library’s programs are funded through the Friends, and the books sale is their biggest fundraiser. Come support the library and pick up some bargains in the process! See our event calendar for more info. Come read with the Future Educators of America from Dodd Middle School! Dress up in Halloween colors to get into the spirit! We will be reading books, creating crafts, and snacks will be provided. 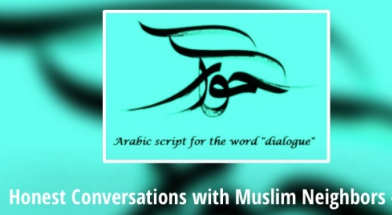 This program will meet on the 3rd floor of the library. Please register online. A guaranteed hoot and a holler, this show of classic ghost stories, songs & jokes will make you jump, giggle & groan like a coffin lid. Once you hear Mary Jo’s opening version of e.e. cummings’s “hist whist,” you’ll understand why MJ has become known for the spookiest, eeriest, snort-your-candy-corn-in-the dark funniest set of Halloween fun. NO REGISTRATION REQUIRED. With recent reductions and eliminations in pension plans, an uncertain future for social security, and the shift towards employee-directed retirement plans, the need to plan for your own retirement has never been greater. This class is geared for people within 5 years of retirement to help them determine when they can retire and how to make the most of what they’ve saved. Seating for this event is limited. Please register online or call 203-272-2245, ext. 4. CCIU – CT Council for Interreligous Understanding, the Muslim Coalition of Connecticut, and Hartford Seminary are co-sponsoring a series of conversations throughout Connecticut to inform the public about the American-Muslim experience and to discuss some of the concerns about that community raised by the broader American public since 9/11. Four Muslim neighbors will informally share some of their experiences and respond to questions involving customs, politics, and perspectives on other monotheistic faiths. American Muslims do not have all the answers, but guests will respond out of their own experiences, raising issues that concern all Americans. 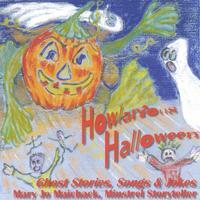 Join Miss Nicole and her friends for a Halloween Storytime and Parade in the library! 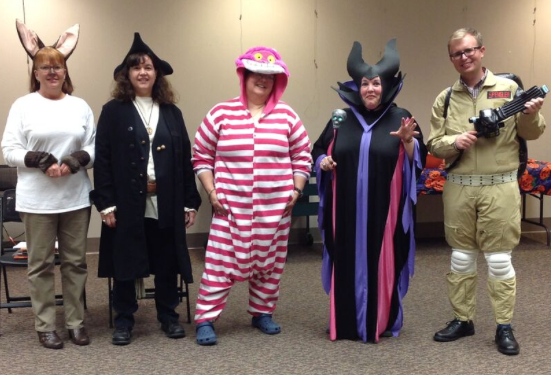 We’ll read some stories and then go trick-or-treating around the library! Be sure to wear your costume! For ages 8 and under. Registration online starting on October 1st.